Take a listen to our native voice talents below. Feel free to download voice samples to your computer and don't hesitate to contact us for any assistance or suggestions. We're here to help! The Swedish language is spoken by more than 10 million people around the world. This Indo-European language with North Germanic roots is the official language of Sweden, and also the neighboring country of Finland. Swedish is regulated by the Swedish language council in Sweden, the Research Institute for the Languages in Finland and the Swedish Academy. Swedish is also an official language for the Nordic Council and the European Union. In Finland, the Swedish language is given just as much legal sway as Finnish. Apart from those living in Sweden and Finland, you'll find Swedish speakers Spain, Germany, the United Kingdom, and the United States. 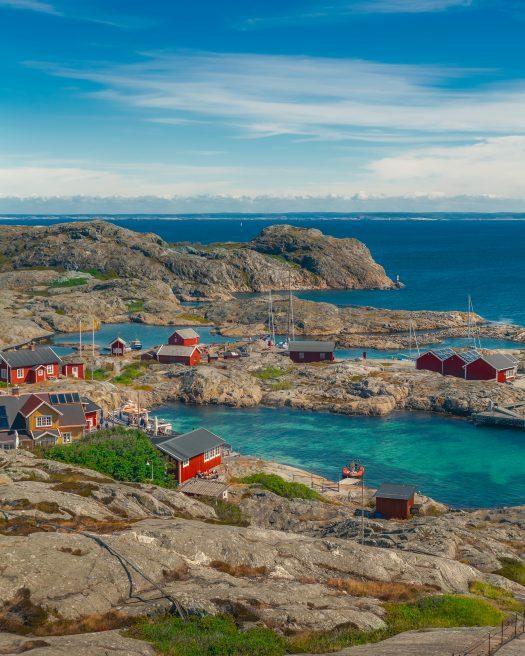 While the Swedish language is standardized throughout the country in both written and spoken forms, there are still many different dialects found around the region. The government of Sweden recognizes six distinct regional dialects. These include dialects from Norrland, South Sweden, Finland, Svealand, Götaland, and Gotland. The expert voice artists at Voice Crafters are fluent in each of the Swedish dialects, and are ready to record the perfect voice over for your project. Contact us today for a fast estimate of your next multimedia or advertising project.